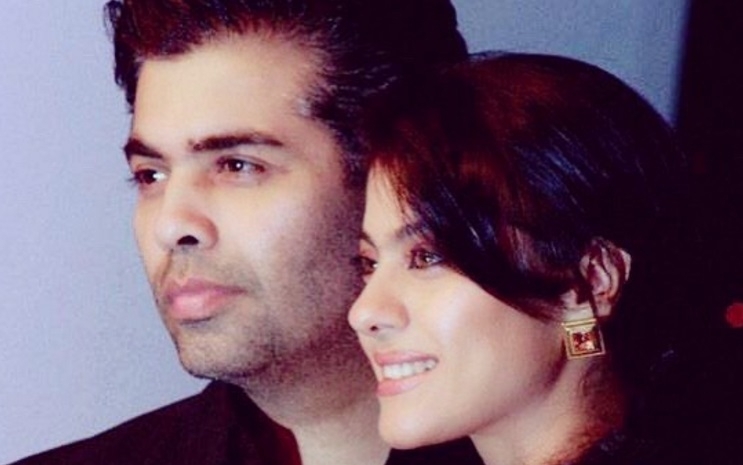 KJO rocks, Karna Johar and Kajol are back together. Fan world is rejoicing as the friends from past are back together again. If to go by the reports the feud is finished between the Karna Johar and Kajol. Kajol celebrated her birth anniversary on 5th of this month and this is the day which brought all the agony to an end.